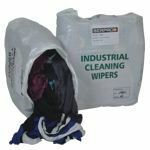 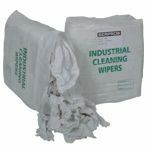 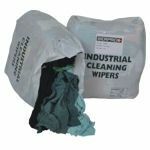 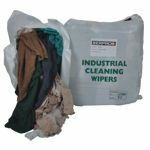 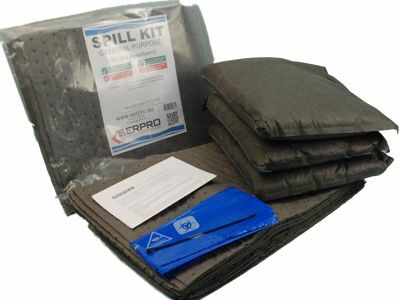 These economical emergency spill response kits clearly demonstrate your company’s commitment to safety and environmental protection but without breaking your budget. 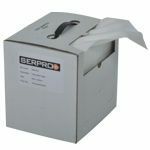 The compact design of our new clip-top bag allows storage behind drivers seat, for example, for easy access and deployment, and its transparent packaging makes it easy to inspect or identify in emergency situations. 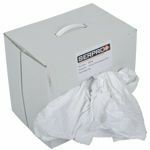 This is a General Purpose kit and will absorb oil, coolants, solvents and water based fluids.